Nestled among mature trees in a park-like setting, Sweetwater on 16th offers five floor plans with huge square footage and features you'll love like granite counter tops, walk-in closets, and private patios. This community is situated in peaceful South Gainesville, adjacent to Sweetwater Preserve (a local favorite for hiking and exploring nature), yet just 5 minutes from The University of Florida and Downtown Gainesville's best restaurants, bars, and coffee shops. 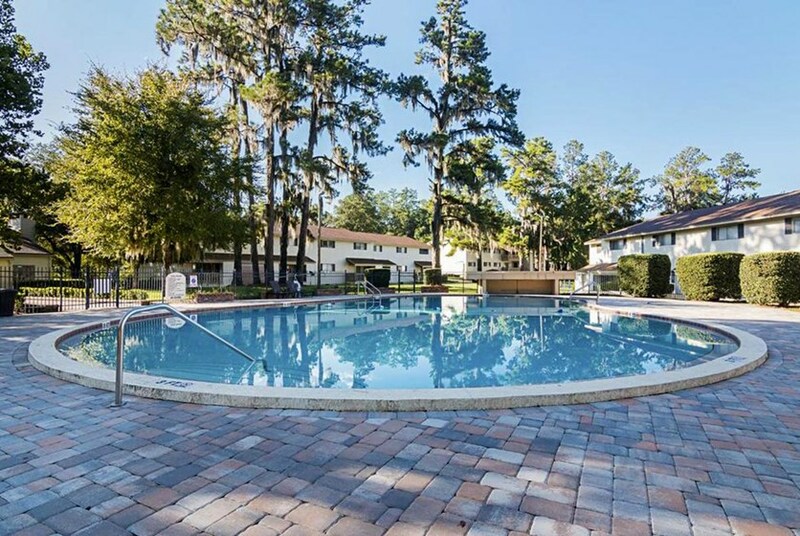 Schedule a tour to see for yourself what makes Sweetwater on 16th a top-choice for students and professionals looking to live close to the University of Florida! Less than 1.5 Miles from UF, UF Health, the VA Hospital, and Downtown Gainesville - drive in less than 5 minutes, bike in 15 minutes, or catch a ride on the RTS bus (route #16) at the stop located in front of the community. Pet friendly with plenty of greenspace for your pet to explore and a fenced-in Bark Park coming soon! Thoughtful floor plan layouts with a downstairs half bath in townhome floorplans and a patio and balcony in every home where you can customize your outdoor space and take advantage of wooded views. Kitchens come equipped with a full stainless steel appliance package (including a dishwasher & microwave), high-end cabinets, and sleek granite counter tops. Apartments come equipped with washer & dryer hook-ups - ask the leasing team for more information on washer and dryer rentals! Preferred Employer, Student & Military Special! Preferred Employer, Student & Military receive $100 off admin fees, $100 off deposit, and $100 off first month’s rent. Call to find out if you're on the list! 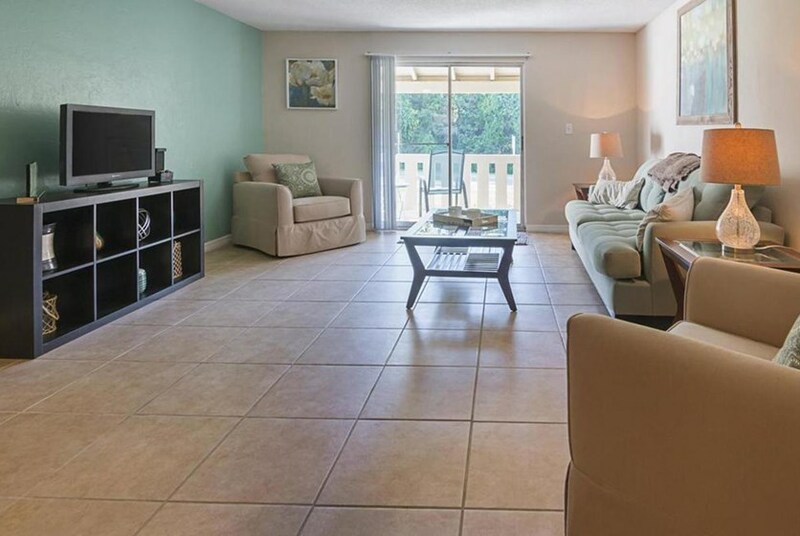 For a limited time: sign a lease at Avaira and take advantage of reduced fees! We've sent your message off to Sweetwater on 16th. If you'd like to chat with the staff immediately, feel free to call them at (352) 405-4587. If you would like to chat with the Sweetwater on 16th staff before your tour, you can call them at (352) 405-4587. We're checking availability for you now! Someone from the leasing team will contact you shortly. Meanwhile, please feel free to call Sweetwater on 16th at (352) 405-4587.